Mahtab alleged that Jay Panda, along with his wife and a family associate had opened an account in tax haven Bahamas in violation of rules. 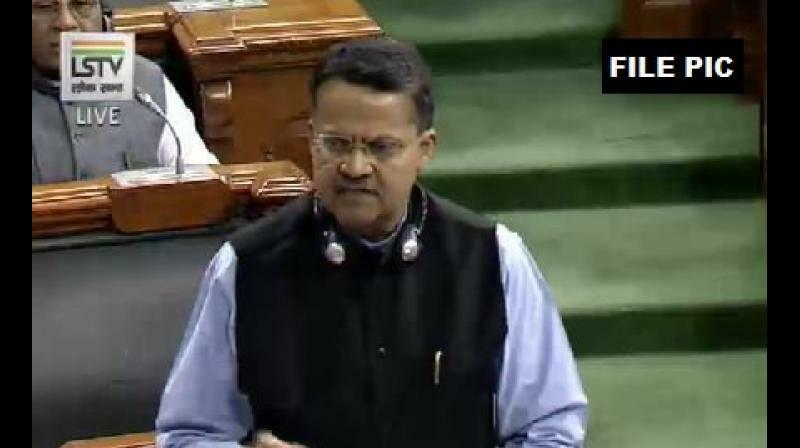 New Delhi: BJD MP Bhartruhari Mahtab on Tuesday raised the issue of alleged Foreign Exchange Management Act (FEMA) violation and money laundering by former MP Baijayant Jay Panda and wanted to know what steps were being taken by the Centre in this regard. 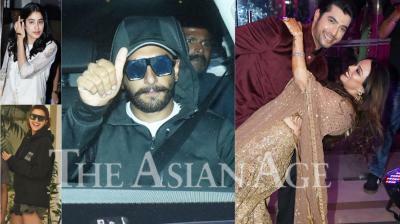 Panda was suspended from the BJD last year. He alleged that Jay Panda, an Indian passport holder, along with his wife and a family associate had opened an account in tax haven Bahamas in violation of rules. He wanted to know as to what action has been taken by the Centre. "What steps Union government has taken? Is it still at the investigation stage? How long will it take to complete the investigation?," Bhartruhari Mahtab asked in the Lok Sabha during Zero Hour.